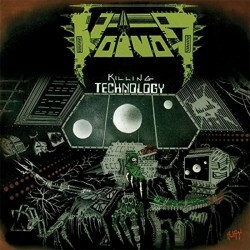 The band’s third full album perfectly reinforces their image of a post-apocalyptic wasteland set against a thrashing-punk-speed-metal soundscape. It was released on Noise Records in 1987. 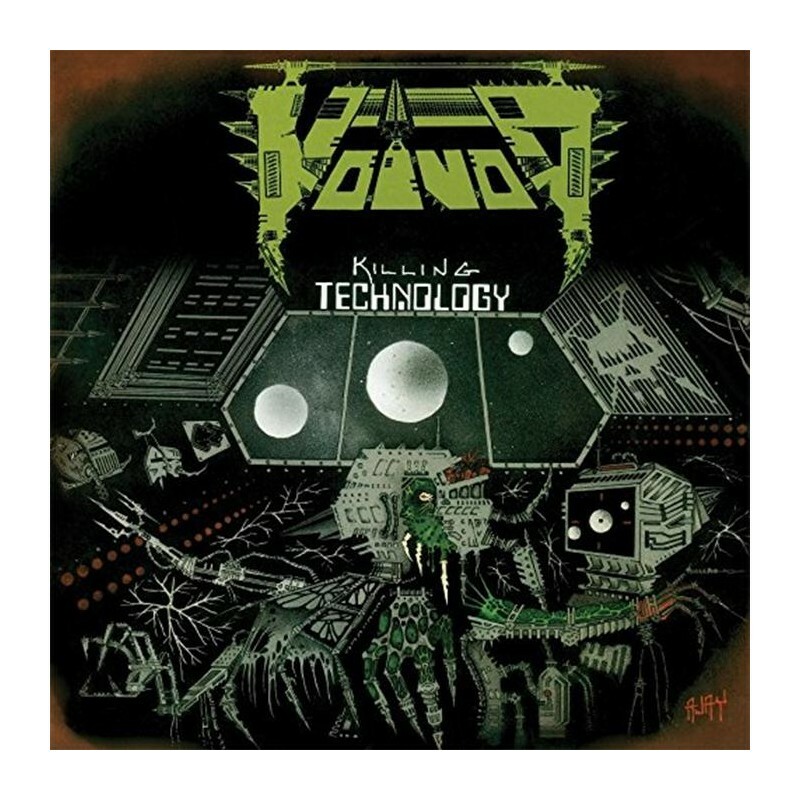 This definitive issue of VOIVOD's Killing Technology is a must-have item for any fan of this unique and ground-breaking Progressive Metal band. The 2CD/DVD Set vividly captures the period surrounding this album and details the band's development as they strove to perfect their sound and become a band of international acclaim. Along with a previously unreleased complete show - the 'Spectrum '87 concert recorded Live in Montreal - the set also includes concerts performed by the band in both the US and Switzerland.